If you're a regular follower on any of my social media platforms, you'll know that I absolutely and irrevocably love eggs. 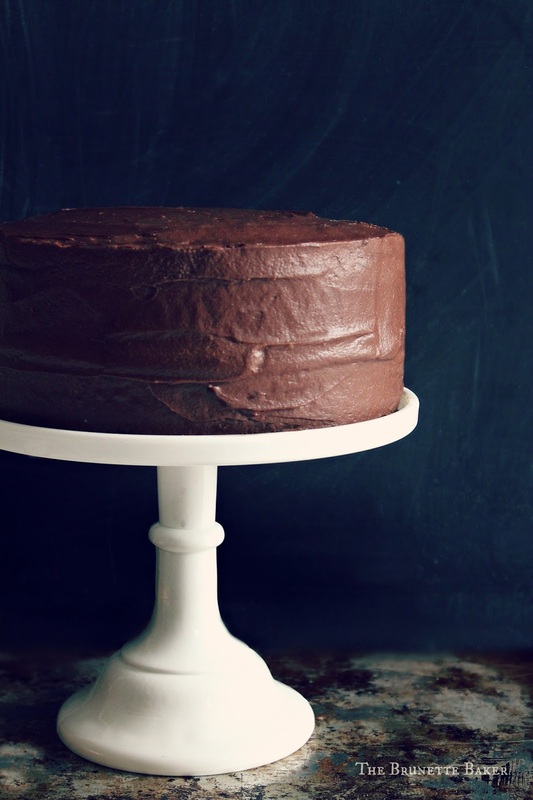 In fact, they quite often take centre stage in the little food-centric world I've created. I have had a love affair with eggs since I can remember. I've enjoyed them in all forms and dishes; dippy, soft boiled, frittata, in potato salad.... there really isn't an egg preparation I won't eat, except when folks think it's perfectly acceptable to prepare them devilled-style using a certain creamy salad dressing that looks like mayonnaise, but isn't mayonnaise. I want to lose my mind when I see them abused in such a way. Even some motion pictures, like Runaway Bride, have gotten into interesting egg discussions. One of the scenes from this particular movie was when Ike was arguing with Maggie at her luau rehearsal dinner to Coach Bob for not having her own opinion on what type of egg she prefers to eat. "You were so lost, you didn't even know what kids of eggs you liked. With the priest, it was scrambled, with the deadhead it was fried, with the other guy, the bug guy, it was poached, now it's like, oh egg whites only, thanyouverymuch." Maggie's brilliant response? "That is called changing your mind." I can relate to Mags. While a sister certainly has the right to change her mind, did it really matter if she pretended to like the style of eggs her boyfriend liked? Kudos to her that she ate them at all. Funny enough, my preferred method is poached, so bug guy and I would have gotten along just fine. Eggs have been under fire on and off for years. Myths have surfaced, disappeared, and re-surfaced over the years about the Good Egg vs Bad Egg argument, such as eating eggs everyday is not okay. According to a very recent study by the Dietary Guidelines for Americans, eggs are actually recommended for healthy eating and a healthy diet. In fact, they are so nutritious, they provide small amounts of almost every vitamin and mineral needed for a human to survive. And it doesn't matter if you choose white or brown eggs to get the job done. Both varieties have the exact same nutritional facts, the only difference is in the breed of hen; White Leghorn produces white shells, the Rhode Island Red produces brown. "But Jenny, if they are the exact same in nutritional value, why do brown eggs cost more?" It simply comes down to size. Rhode Island Reds are bigger and require more feed to produce eggs. The more you know, friends. And I talk to myself. A lot. The production of eggs is quite incredible. Two summers ago, I had the opportunity to visit Burnbrae Farms in Brockville, Ontario and learned what it takes to operate a successful chicken farm. Did you know that chickens housed indoors are actually safer than those that have the run of the yard? When hens are exposed to outside elements, they have a greater chance of contracting diseases, infections, predation, and injury. And chickens actually prefer to be in close quarters to one another. "Birds of a feather flock together"? This saying didn't originate for just any reason. The production and consumption information of eggs is fascinating. On average, eggs are six days old from chicken to supermarket shelves and you can safely eat them three weeks past their expiry date, providing eggs are stored on a refrigerator shelf where the temperature is consistent. Colour of yolk? It has nothing to do with nutritional value, but rather the diet of the chickens. Lighter yolk means a wheat-based diet; deeper yellowish-orange yolk is a corn-fed diet. The nutritional aspects are the most remarkable. One large egg provides six grams of protein, has roughly 70 calories - making them a low-calorie option food. They are also low in sodium, saturated fat, and only have trace amounts of carbohydrates. Eggs also have 9% of a person's recommended daily allowance (RDA) of Vitamin B12, 15% Vitamin B2, 22% Selenium, and 6% Vitamin A. Eggs also improve a person's cholesterol profile by raising the good (HDL) cholesterol. So whether you enjoy your eggs fried, scrambled, poached, or over easy, take comfort in knowing they are one of the most nutritious foods you can eat. 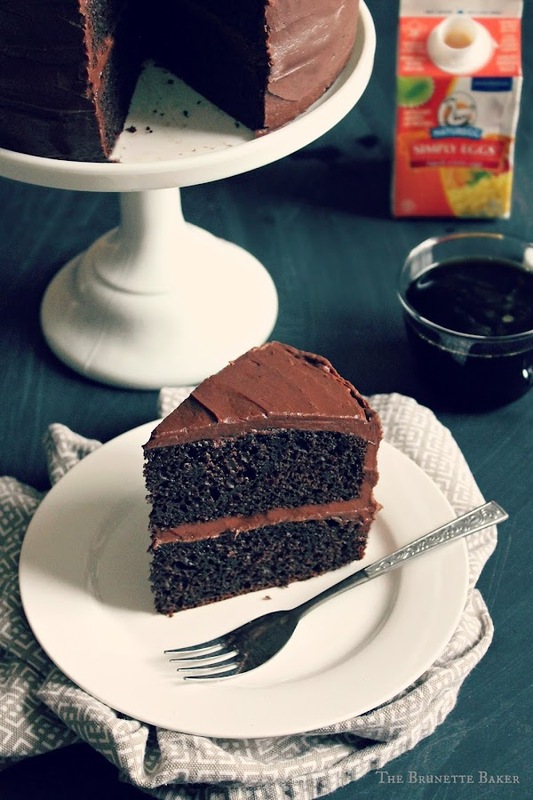 So indulge. 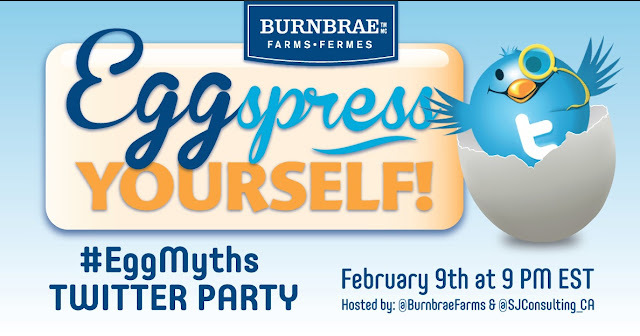 Join Burnbrae Farms on February 9th, 2016 for an #EggMyth Twitter Party and for your chance to win some pretty sweet prizes. Disclosure: I am participating in the Burnbrae Farms campaign managed by SJ Consulting. I received compensation in exchange for my participation. All opinions are my own. This is really interesting! I love eggs too!! It's so good to know that I can eat mine a few weeks past the expiry date as long as they're cool enough! Thanks for sharing.